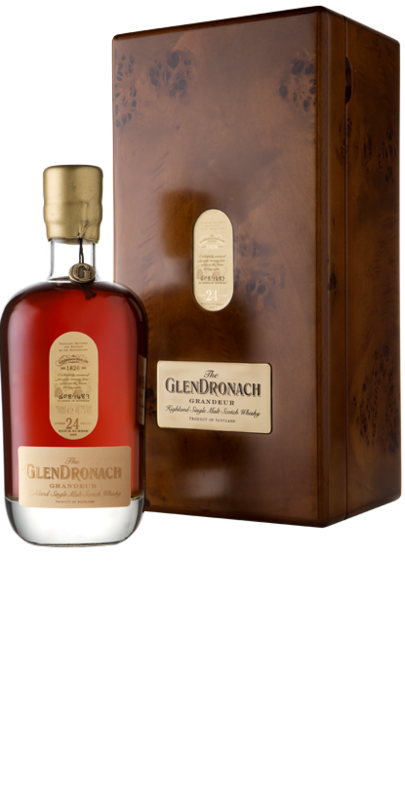 HomeWhiskyRumor [DN3] : GlenDronach 12 years old discontinued! 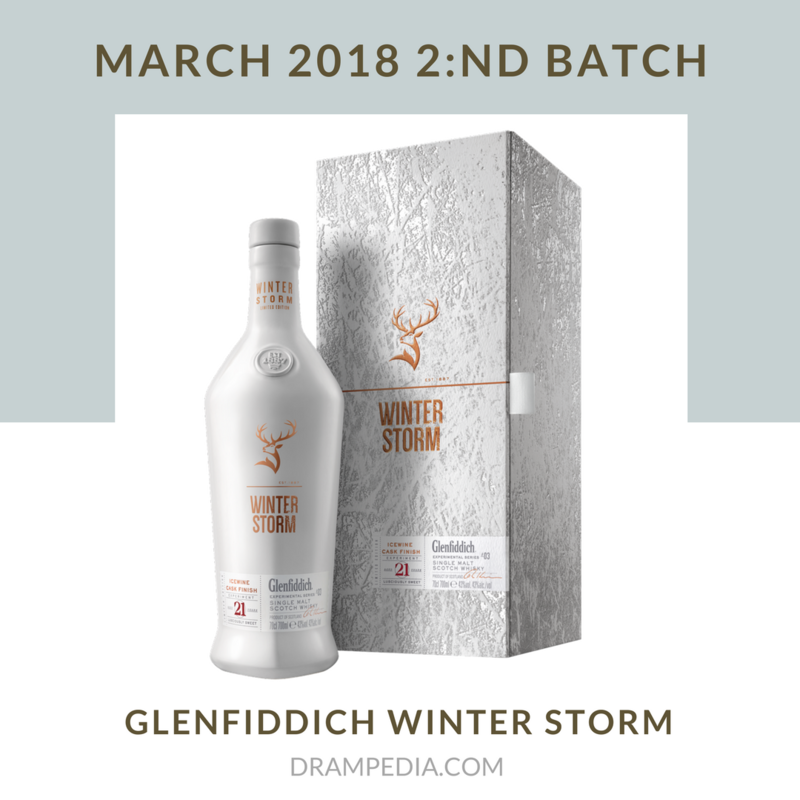 [DN3] GlenDronach 12 years old discontinued! 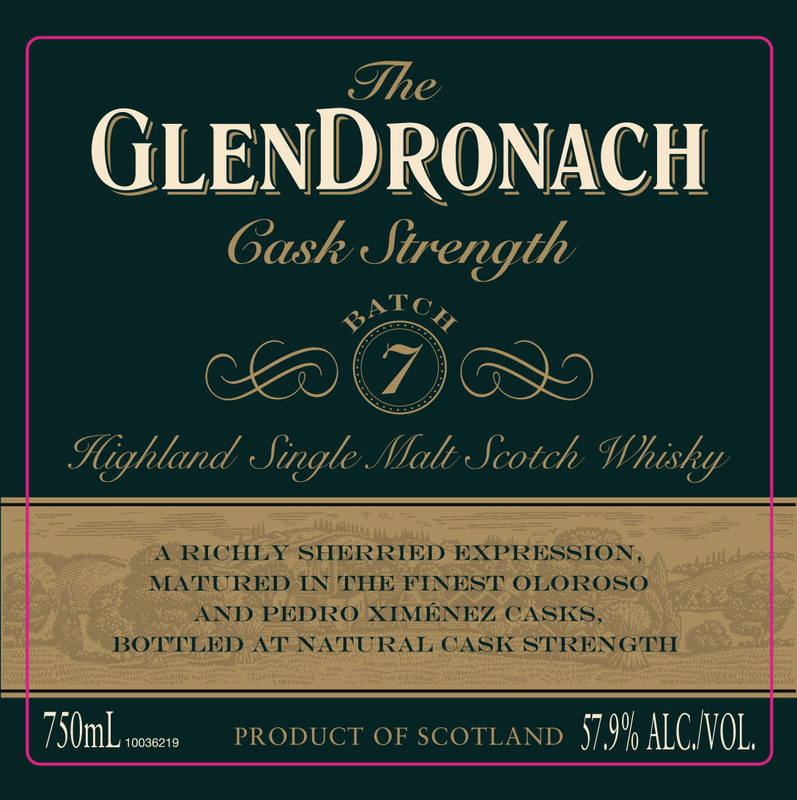 The GlenDronach will be in short or have just been discontinued. No words yet for a replacement for the 12 years old expression in the core range, however a NAS expression is the most probable addition. We can still hope for the 15 year old to come back instead, however the current rumor on the 15 year old is that it’s still one or two years away. The 12 years old expression is still available in shops meaning now is the time to start stock piling! This is a [DN3] rumor. 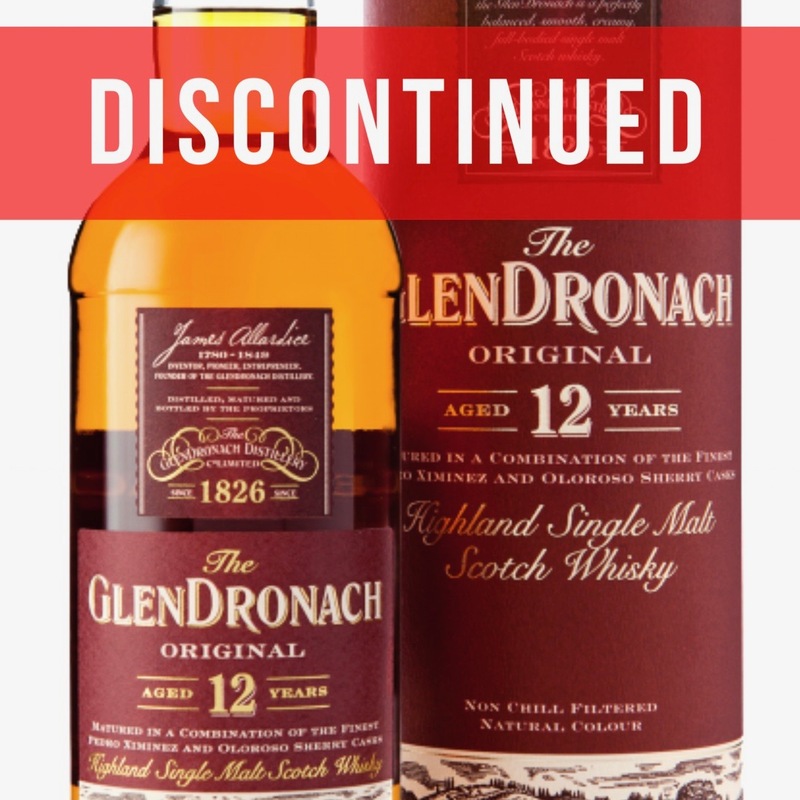 UPDATE: Thanks to those of you who have contacted us telling us your local whisky shop also suspect this is to be discontinued and of the discounts available at many specialists shops for this whisky starting last week! As always, please remember this is a rumour but in this case the sources are from GlenDronach’s owners. We’ll post more as soon as possible!